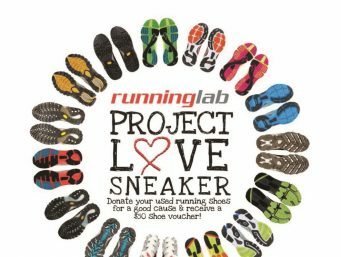 Donate your used running shoes in clean and re-usable condition to Project Love Sneaker 2017! 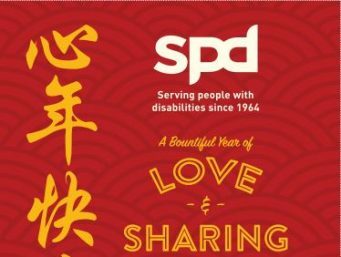 Catch the SPD Charity Show 2017 <> ‘live’ over MediaCorp Channel 8 on Sunday, 19 March at 7pm, and repeated on 26 March at 3.30pm. 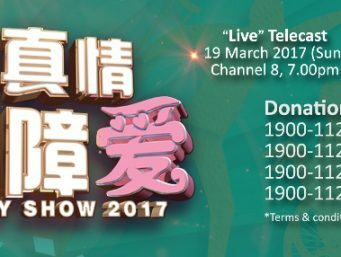 Dr Ng Eng Hen, Minister for Defence and MP for Bishan-Toa Payoh GRC, will grace this three-hour television fundraiser. 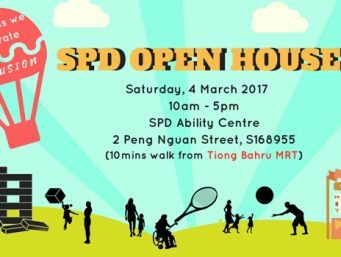 Join us for the SPD Open House in March 2017 and learn more about how you can play that role of inclusivity for persons with disabilities, through a line-up of fun activities we have planned for you! 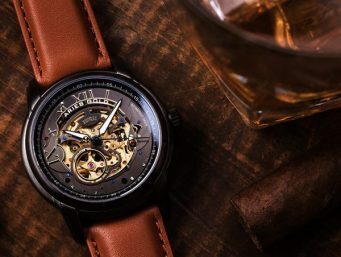 H2 Hub has produced 100 exclusive Aries Gold Charity watch El Toro 9005, selling at S$429 each through its retail outlets island-wide and online from 22 December 2016 to 31 January 2017. Tata Consultancy Services brings to you the Limited Edition Brooks Golden Shoelaces in support of SPD! Show your love by sporting them at the Standard Chartered Marathon Singapore 2016. 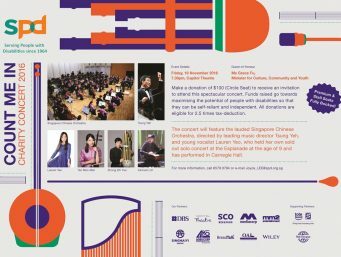 The Count Me In Concert 2016 promises a fusion of traditional Chinese music coupled with popular Broadway and Western classical crossover numbers. A concert not to be missed, it is bound to bring a whole new experience to avid music lovers. 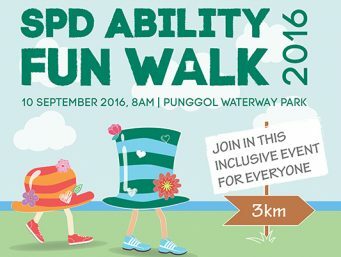 The inaugural SPD Ability Fun Walk presents an opportunity for everyone of different abilities to walk together to promote inclusion and raise funds for SPD’s programmes and services. Find out more here! 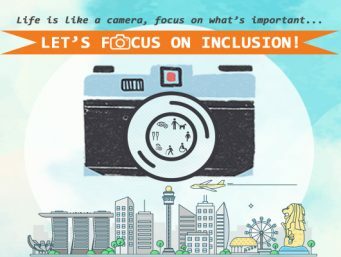 Capture moments of inclusion in our “Let’s Focus on Inclusion!” SPD Photo Contest and win attractive prizes! The annual fundraising dance marathon “We Will Dance” is back! 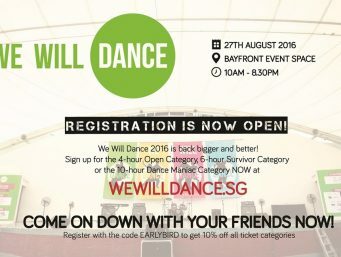 This time, it will be held at the Bayfront Event Space (next to Marina Bay Sands) on 27 August 2016.